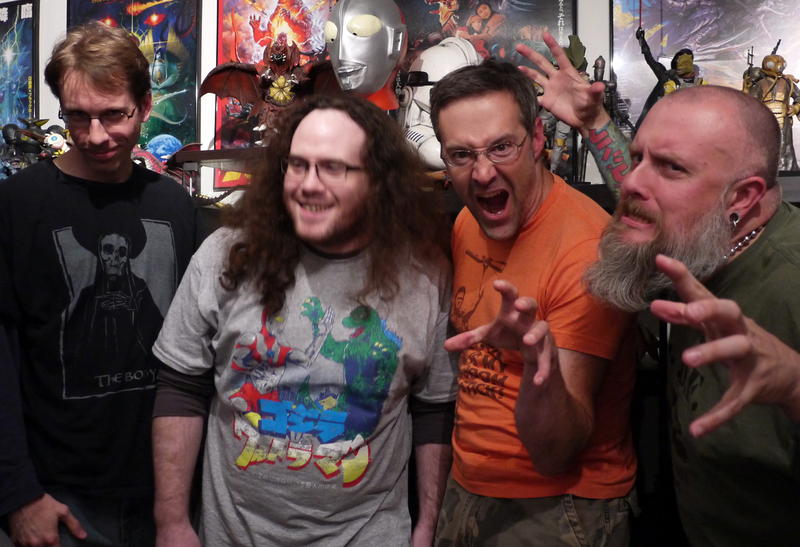 Adam, Bryan, Martin & Kyle talk about the kaiju classic, War Of The Gargantuas (1966). Howdy, listeners and fans of giant monsters! Welcome to episode 85, where we discuss the fan-favorite kaiju classic from 1966, War Of The Gargantuas! It seems a little odd to be recording a discussion for the “Frankenstein Brothers” so soon after we recorded the Kaiju Commentary, but it was actually a lot of fun to revisit this one so soon as a majority of the information was still filed away in the front of my brain. 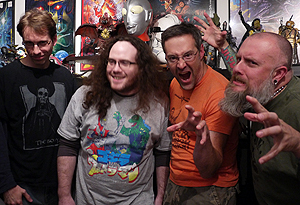 Our discussion crew for this evening consisted of Martin Vavra, Bryan Cook, Adam Alexander and myself. There were some really great and varied responses to this film and I hope you enjoy listening to the episode as much as we had recording it. We did play a couple of requests, check those out below. If you’d like to make a music request for the next episode, there’s an option for that on the Contact page. IDW’s new title, Godzilla Rulers Of Earth came out THIS WEEK and in stores now!!! If you are in the Portland area during the weekend of July 13th, make sure you check out the Portland Geek Council’s 3rd annual Geek Olympathon! 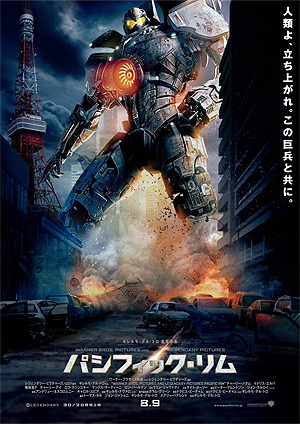 We’ve moved some things around and have made Pacific Rim (which opens nationwide on July 12th) our Daikaiju Discussion film for July. The Kaijucast crew is getting to see the film a little early. You can expect a spoiler-free written review on the blog the week of the film’s opening, but we want to hear what YOU thought of the film – you are a fellow aficionado after all. What did you think of the characters? The story? The monsters? The robots? The Daikaiju Discussion episode will be a spoiler-inclusive, so feel free to talk about the details. We’re pretty freaking excited; it’s the first time in the history of the podcast that we’ll be able to review a new “kaiju film” as it hits theaters! If you can participate, please send in your thoughts, questions and reviews with the contact form before July 25th.